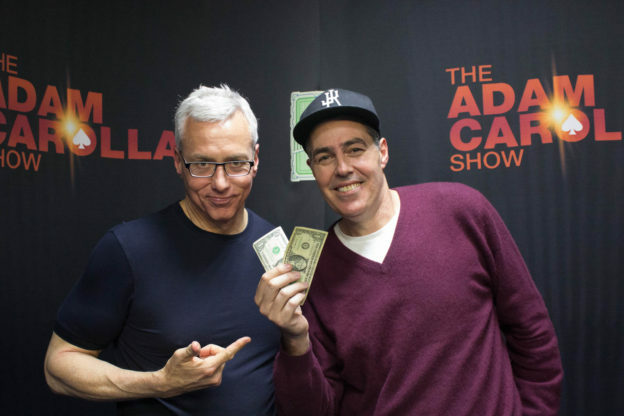 Adam and Drew open the show talking about a book about Grant that Dr. Drew is reading which leads to a general conversation about history. The guys then turn to the phones and speak to a caller whose best friend is having a hard time with alcohol and has recently threatened suicide. They also speak to a caller who is considering moving back home to help his drug addicted and disabled mother and another who lost custody of her very young child and is looking to get it back. This entry was posted in Podcast on December 7, 2017 by Chris Laxamana.